Running is simple. Just step one foot in front of the other and keep moving forward. And unlike most other exercise programs and recreational sports, the only essential piece of gear you’ll need is a good pair of running shoes. I cannot deny that new running shoes make me happy. And I bet they make you happy too. And what makes me happier is when I know for sure that I’m getting the right sole-mates for my running biomechanics and habits. Nevertheless, buying the right shoes is no easy feat. In fact, the hunt for new running shoes can be unnerving. It’s, definitely, not an afterthought decision you can make on a Friday evening. This is especially the case if you do a lot of running (+30 miles a week), have unique anatomical or biomechanical needs, or have a history of injuries and suspect footwear might be to blame. 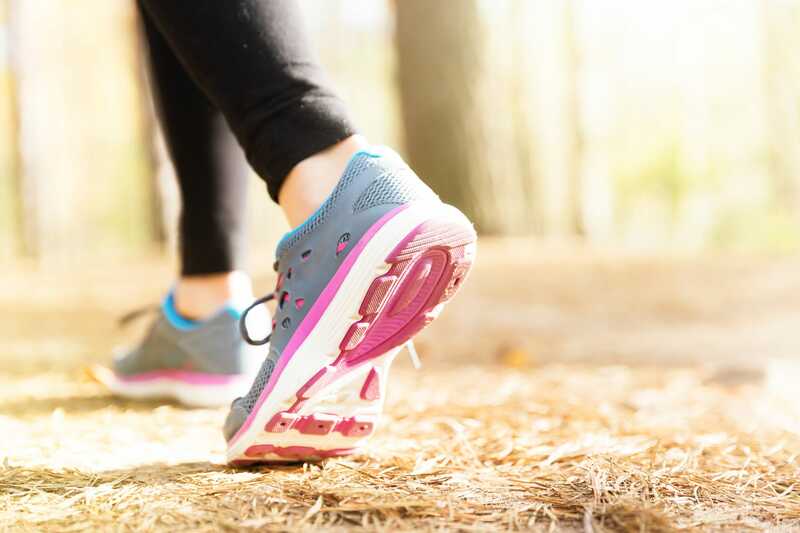 Proper shoes are essential for injury-free and efficient training. Get the right pair and running is a pleasant experience. The shoes will feel like a natural extension of your feet. And your running workouts will feel like a dream. 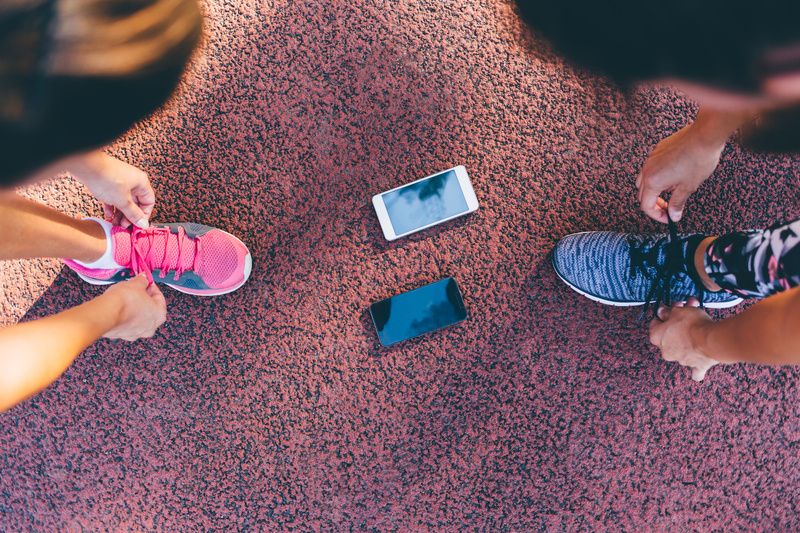 Pick the wrong running pair, and you could end up off the running train and lay on the couch nursing a painful plantar fasciitis or aching knees instead of enjoying a run. But fret no more, buddy. I got you covered. Today, I’m going to share with you some of the best shoe-fitting tips to help you find the right pair for the job. Hopefully, by the end of this post, you’ll become a sort of running shoe aficionado in your own right. So you are excited? Then here we go. 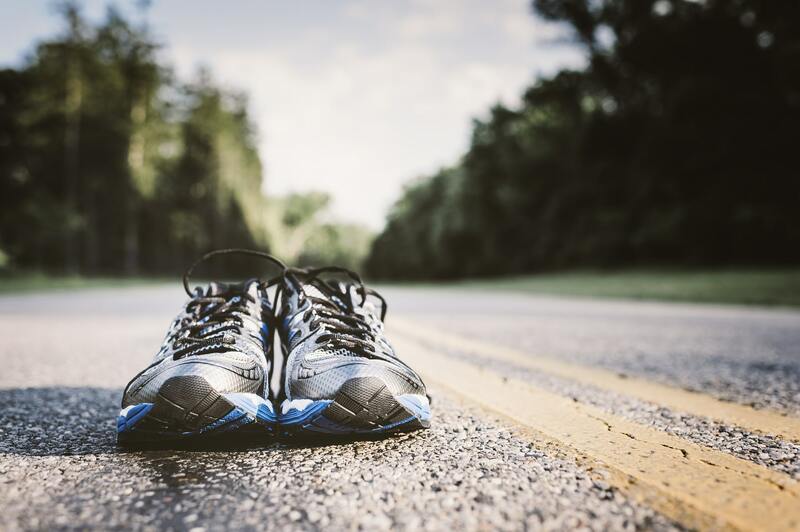 The first step I recommend you take when looking for new kicks is to head to a local special running store rather than getting your shoes wholesale sporting goods store or online. 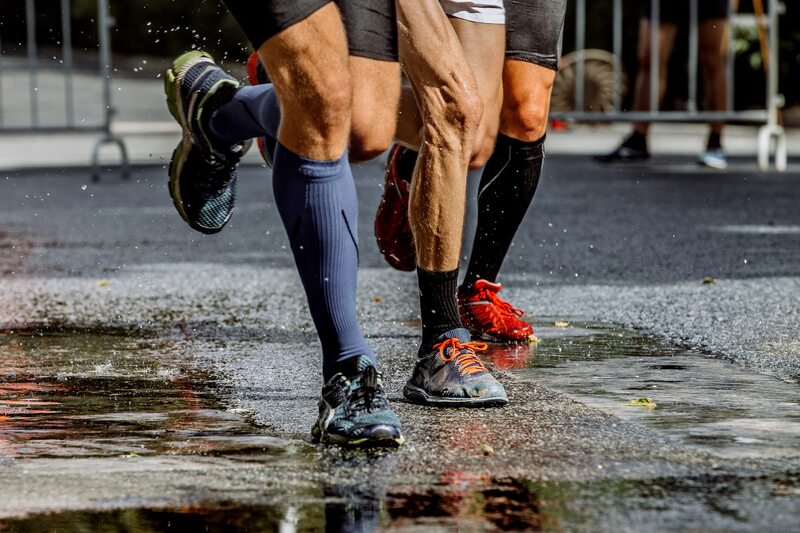 In general, special running stores hire professional staff who understand shoe construction and are experts in matching your unique foot type and mechanics to the most appropriate shoe that will best suit your needs. Also, these experts tend to be runners themselves. So, they are also well versed in the running jargon and are familiar with the latest brands and models on the market. Once you are in the store, be prepared to answer a long list of questions as honestly as possible. Some of the questions include (but not limited to). What are your preferred running surfaces? What is your gait type? Do you have any history of foot pain and/or injury? Do you have any history of knee pain and/or injury? Have you gotten injured in the last year? What are your common pains and sore areas? Are your feet slim or wider than normal? What brand, or type of shoe, have worked for you in the past? Are you a forefoot striker or a heel striker? Do you run on trails on pavement? 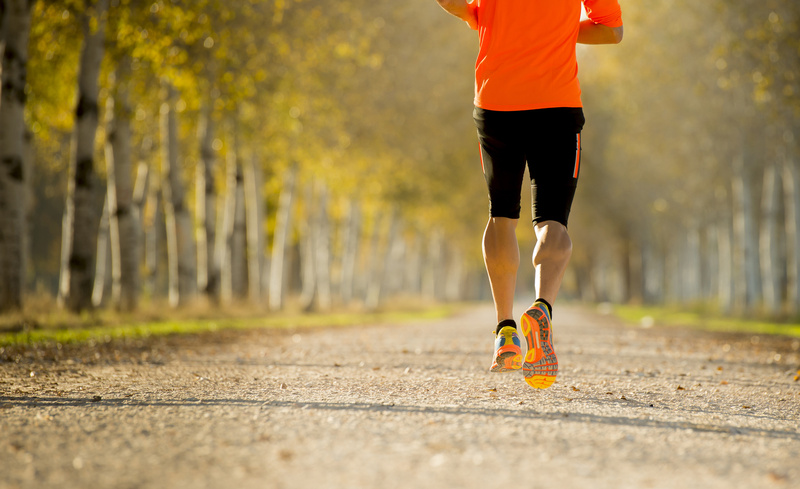 Do you do any sort speedwork, faster running? 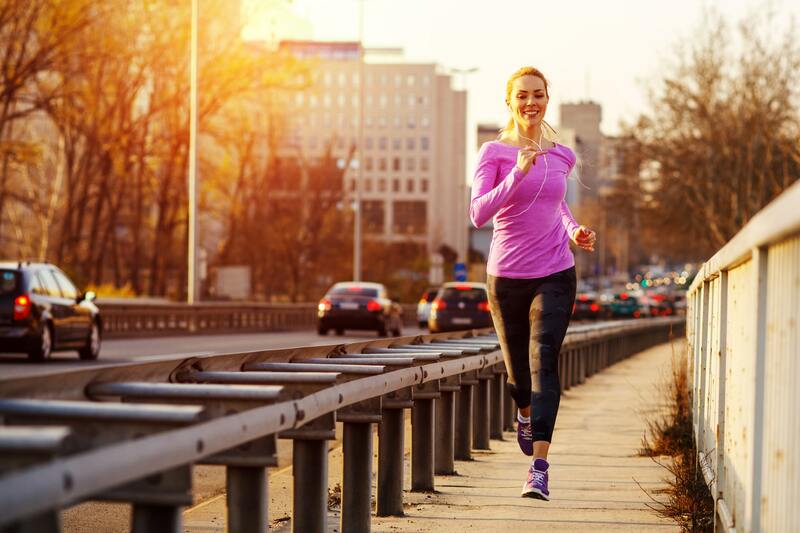 Are you a jogger or a runner? Do you typically run on trails, concrete, or a treadmill? Are you looking for conventional or minimalist shoes? If the salesperson does not ask you some of the above questions, then maybe they don’t know what they are doing. Remove yourself from the premises immediately. Your feet swell over the course of the day up to half an inch. This also mimics the swelling that happens when you are running, so shoes should properly fit your feet when they are at their largest. Go shopping for a new pair toward the end of the day. Doing this will help prevent you from getting shoes that are too small/tight. As a rule of thumb, shoot for at least a half-inch of space between your biggest toe and the end of the shoe. Just keep in mind that one shoe size is about 1/3 inch. So do your math. Make sure you can freely wiggle your toes when the shoe is on. If it’s not the case, then go up one size. Also, make sure your heel does not slip out when you walk or run. Most people’s right and left feet are of slightly different shapes and sizes. In fact, we have one foot that’s larger than the other—usually the dominant side—therefore, have both of your feet measured. Not only that, foot size changes over time and one model can be significantly different from another, so go by what feels most comfortable, not by what size you should go for. Therefore, have both of your feet measured for length and width at least twice a year, or whenever you are buying a new pair. I recommend that you get your feet sized in the evening when your feet are the largest. After picking a few pairs, test them out by running around the store, if it’s all possible, or just walk around to make sure they fit right and feel good in action, before making your purchase. And as a rule of thumb, your running shoes should feel comfortable right away. There should be no breaking-in period. If after a few months of training, you believe that you have found the perfect sole-mate, buy more than one pair of the same brand. That way you’ll save a lot of headach and save both your time and money. In the end of the day, get a quality pair. Of course, this does not mean that you should buy the most expensive pair in the store, but at least, don’t skimp. You can get a cheap pair, but the less expensive shoes are made of cheaper, non-durable materials, which offers little to no protection and tends to deteriorate faster. While, on the other hand, a mid-range shoe—80 to $120—will provide you with great cushioning and stability properties—something we all want as runners. For me, mid-range shoes do the trick for me. Expect to invest at least $80 to $100 on these. Oh, believe me, the investment is worth it, both for the short and long term. Training consistency and enjoyment are a must. That’s why investing time and money in finding the most appropriate pair is worth it. Of course, you can always spend more on a running pair, but I don’t that the most expensive shoes are always the best shoes.